Sacramento New Technology High School (SNTHS) is a member of the New Technology Network, a Gates funded initiative.The school targets individual student interests and the development of individual responsibility by teaching in a creative, business-like culture that values learning at high levels.The major mode of instruction is through project based learning, or PBL, that enables higher levels learning through recognition of the relevance of the content that students study.The school features a 1:1 ratio of computers to students in a state-of-the-art facility.Students maintain a digital portfolio of their work that includes evidence of meeting ten identified learning outcomes and participate in regular exhibitions of their learning along with student-colleagues who participated on various projects. 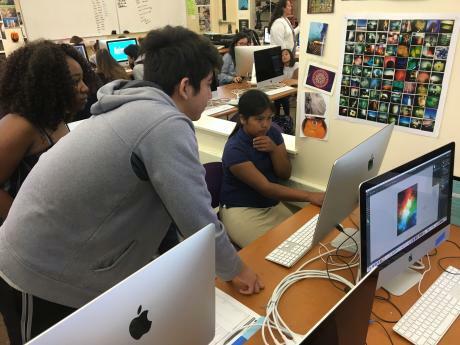 Sacramento New Technology High School Design Pathway students Alondra Santana-Isidro and Jesus Escamilla Legglew recently won awards for Access Sacramento’s 2017-18 High School PSA Contest. Santana-Isidro won 2nd Place Overall for her bilingual PSA for the League of Women Voters while Escamilla-Legglew was awarded a Certificate of Merit for his bilingual PSA for Bradshaw Animal Shelter. 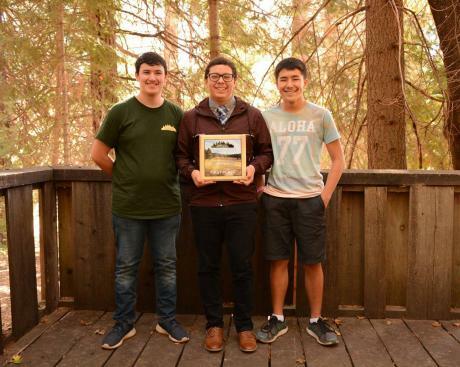 Congratulations to Francisco Franco Torres, David Candia, and Michael Rafanan of Sacramento New Technology High School for winning the Forestry Challenge Championship! This group participated in the statewide forestry challenge in April at Camp Sylvester Resort. The students had the highest score and ranked number one out of 22 teams. If artist Andy Warhol were still alive, he would probably have to move over in a few years to make room for New Tech junior Alexander “Alex” Bersamin. 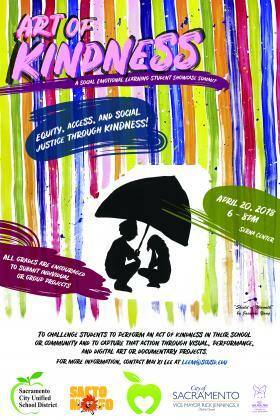 Alex recently designed the poster for the “Art of Kindness” event scheduled for April 20 at the Serna Center. 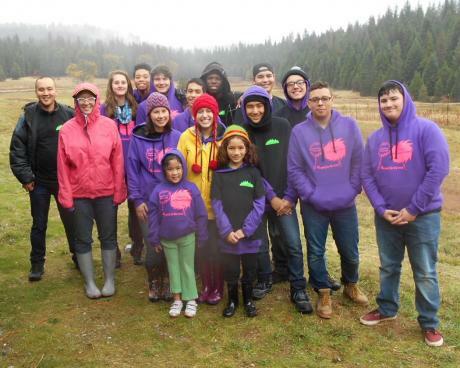 Eleven students from Sacramento New Tech High School participated recently in the 2016 El Dorado Forestry Challenge, one group of a total of 84 high school students from 13 schools from northern California. The event was October 26-29 at Leoni Meadows Camp, near Grizzly Flats. Two of New Tech’s three teams scored in the top 10 of the 20 teams at the event. One of the highlights for the students this year was learning how to conduct a “Brown’s Transect,” a method to quantify woody debris on the forest floor. 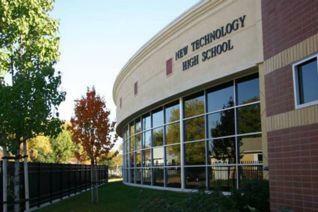 Eighth grade parents: Sacramento New Technology High School is sponsoring an Open House and Incoming Freshman Showcase this Thursday at 6 p.m. 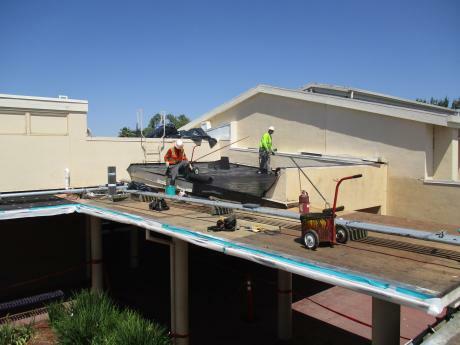 The evening will showcase the school’s signature project-based learning program and provide insight into a typical day at the small high school. 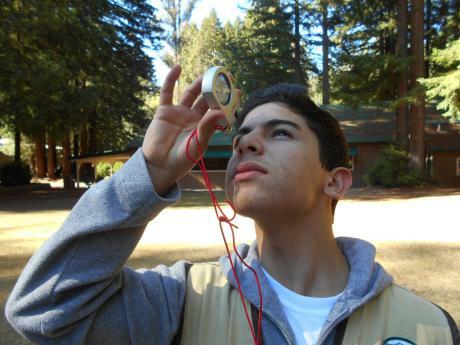 If you would like additional information about New Tech, please visit www.sacnewtech.org or call (916) 433-2839. As per Education Code, Sacramento New Technology High School submitted the Local Control and Accountability Plan (LCAP) for the 2015-16 school year to both our chartering authority, SCUSD, and the Sacramento County Office of Education (SCOE) on July 1.